‘FAN N STAR’, the idol ranking site, running birthday event for RAVI of the group VIXX from 21st. By three days from its opening, it has gained 8% of its goal. RAVI’s birthday market is a global event where the congratulatory video will be screening on the billboards in Korea and Japan. As the billboards are located in the center of the major cities, the interests of the fans are attracted. Event participation can be done at the ‘STAR MARKET’ page of the ‘FAN N STAR’ website. Fans can simply collect star points and contribute it to the RAVI’s birthday project. The star points can be earned through the various activities within the website. The messages from the fans to celebrate RAVI’s birthday are flooding such as ‘Happy Happy Birthday”, “Best wishes for your happiness”, “I will support your days”, etc. 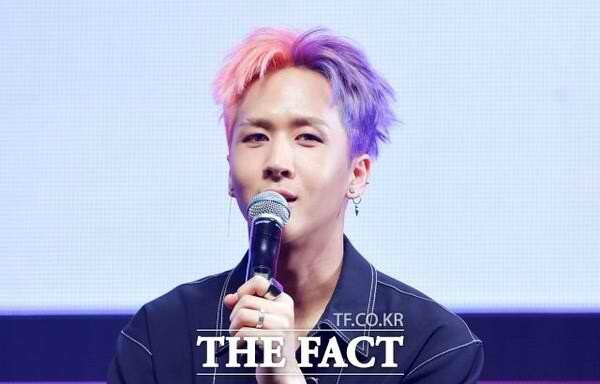 Ravi’s birthday project, which runs until the 3rd of next month, is focused on whether it can fill the target numbers within the remaining events.